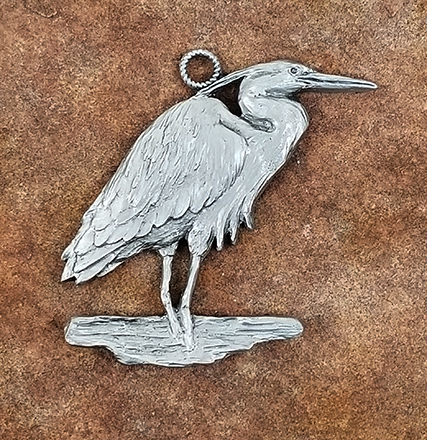 This elegant Blue Heron Pewter Ornament brings the spirit of the wild to your Christmas tree. 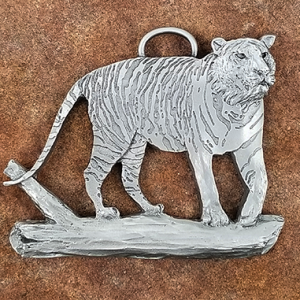 A great gift for any bird enthusiast or outdoors lover, this pewter ornament can be reserved for holidays or displayed year-round. 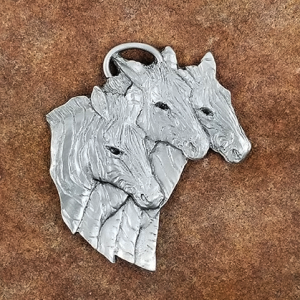 The Blue Heron Pewter Ornament is handmade by the renowned wildlife artist Andy Schumann. This elegant Blue Heron Pewter Ornament brings the spirit of the wild to your holiday tree. 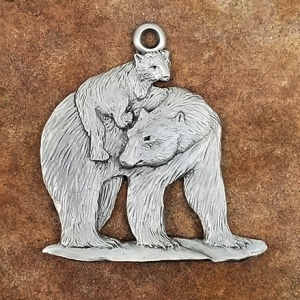 A great gift for any bird enthusiast or outdoors lover, this pewter ornament can be reserved for holidays or displayed year-round. 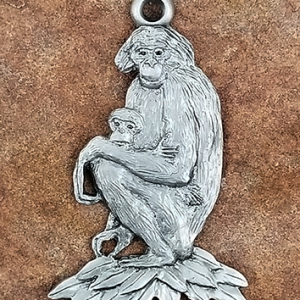 The Blue Heron Pewter Ornament is handmade by the renowned wildlife artist Andy Schumann.